Congratulations! You're having a baby and making sure everything is ready before the arrival of your bundle of joy. Your hospital bag is packed, the car seat installed, crib assembled, clothes washed, and parenting books read...but what about the pictures? Have you scheduled your first newborn photo shoot yet? Use these tips to make sure your session goes as smoothly as possible and you end up with the precious pictures you imagined. Schedule Early: Many couples schedule baby's photo session after the baby arrives. Yet, many sought after photographers including myself book appointments several months in advance. Scheduling an appointment before baby's arrival is the best way to ensure a true newborn photo session. We will reserve for your baby's due date – and once your baby is here we set the firm date typically 5-10 days after birth. Morning Appointments: The early hours are the happiest for newborn babies. Select an early appointment to ensure your shoot goes smoothly and peacefully. This is not always possible depending on the demand of your photographer, however, if the option allows, choose the morning. 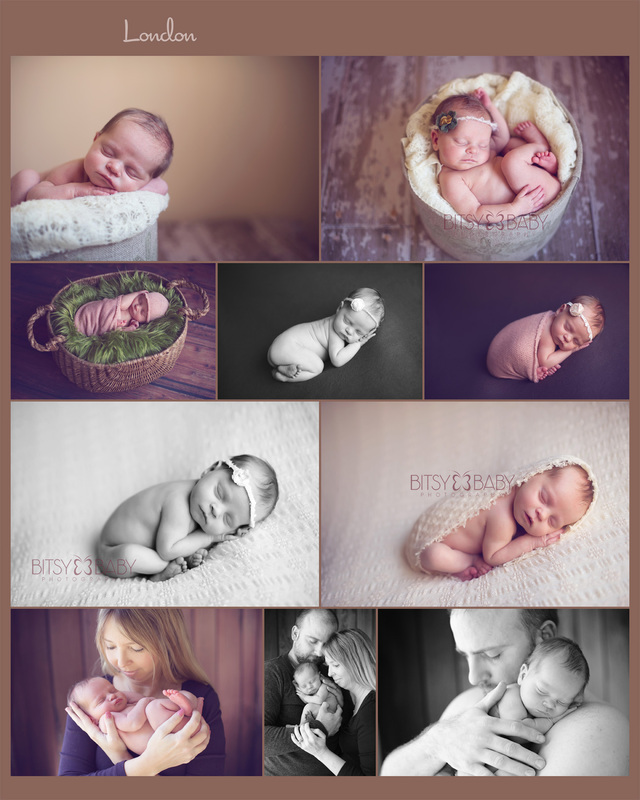 In the Bitsy Baby studio all newborns are scheduled mid-morning to ensure the optimum experience for your session. Clothing Optional: Many parents may want to spend hundreds of dollars preparing for their newborn's photo shoot. 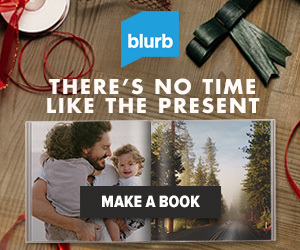 Yet, buying an entire new wardrobe is not necessary. The 'bare baby' picture is usually the favorite one of parents and one that will be treasured for generations to come. Consider using a variety of accessories at the photo shoot. Special blankets can provide colors and textures that will enhance the photo's appearance and just add to the heirloom nature of your portraits. Though it's the fad at the moment, many props are generally not necessary as you want the focus on your baby. Full Tummy: This can be a little tricky for new parents; however a full tummy is always best before a photo shoot. A well fed baby will give you a content, sleepy, little one, ready to pose for the camera. We usually recommend feeding before you leave for the studio and then we will add any needed feedings throughout the session. Be sure to bring an extra couple bottles if you have them though all baby photographers will give time for nursing if needed as well. Turn up the heat: Keeping room temperature in mind is important for baby's photo shoot. Your baby will be more comfortable with a warmer temperature. A warm baby will curl up and pose for a picture perfect session. We usually say if the adults are sweating then the baby is comfortable ;) so dress light or in layers. Essentials: Of course, don't forget the essential baby supplies. Be sure to have pacifiers and bottles. 'Clean up' items such as burp cloths and wipes are also necessary for this shoot but typically your photographer will provide these items. Being prepared for all scenarios will keep you and baby calm during the first photo session. Relax: Yes, everyone wants the perfect holiday card or birth announcement. However remember, sometimes wide awake babies create the most precious and memorable shots. Let your baby decide if he or she feels like smiling or sleeping and go with it. You'll love the pictures no matter what. Your baby will feed on your mood and energy so be sure to stay relaxed and calm. Keep these tips in mind as you prepare yourselves and baby for their first photo shoot. It's a momentous occasion that will last forever, however sometimes the more natural the better. Have fun and enjoy this special occasion with your new baby!